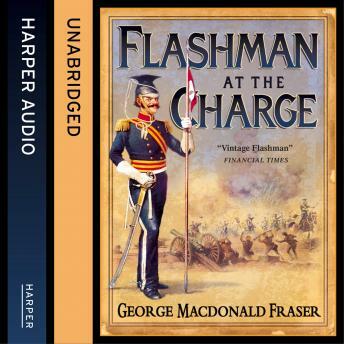 Celebrated Victorian bounder, cad, and lecher, Sir Harry Flashman, V.C., returns to play his (reluctant) part in the charge of the Light Brigade in this of the critically acclaimed Flashman Papers. As the British cavalry prepared to launch themselves against the Russian guns at Balaclava, Harry Flashman was petrified. Then, finally, that unknown but desperate war on the roof of the world, when India was the prize, and there was nothing to stop the armed might of Imperial Russia but the wavering sabre and terrified ingenuity of old Flashman himself.